These churches, located in a suburb of the capital Santiago, were the first churches planted through our movement. Starting as a home bible study, the ministries in this area have grown to include 10 churches just in this one suburb. IAM has been able to impact the immediate communities of each of these churches with the good news of Christ. These churches have grown greatly over the years and are now being led by national leaders and pastors. These churches have also been able to send many missionaries to our fields both in South America and around the world. These churches have impacted their communities in a variety of ways including schools, pre-schools, after school programs, and more. We hope to see God continue to prosper these churches as they reach out to their communities and expand to reach communities around the world. 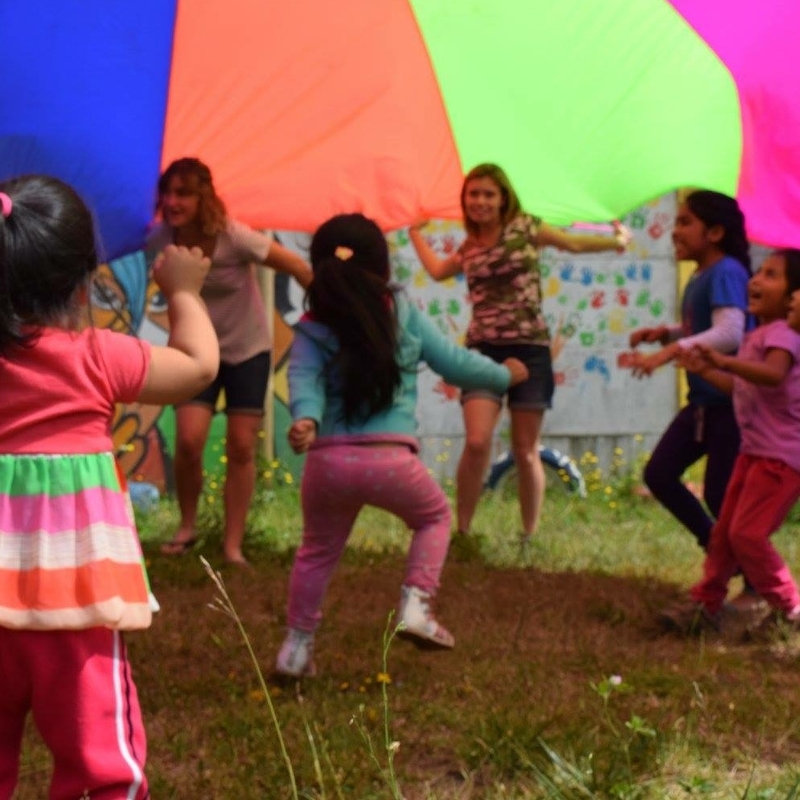 Our vision here in Lautaro, which is located in southern Chile, outside of the city of Temuco, is to bless this city but also reach out to the indigenous Mapuche communities that surround the town. Our programs started with church planting but now extend into diverse areas of compassion projects to reach out to the community. 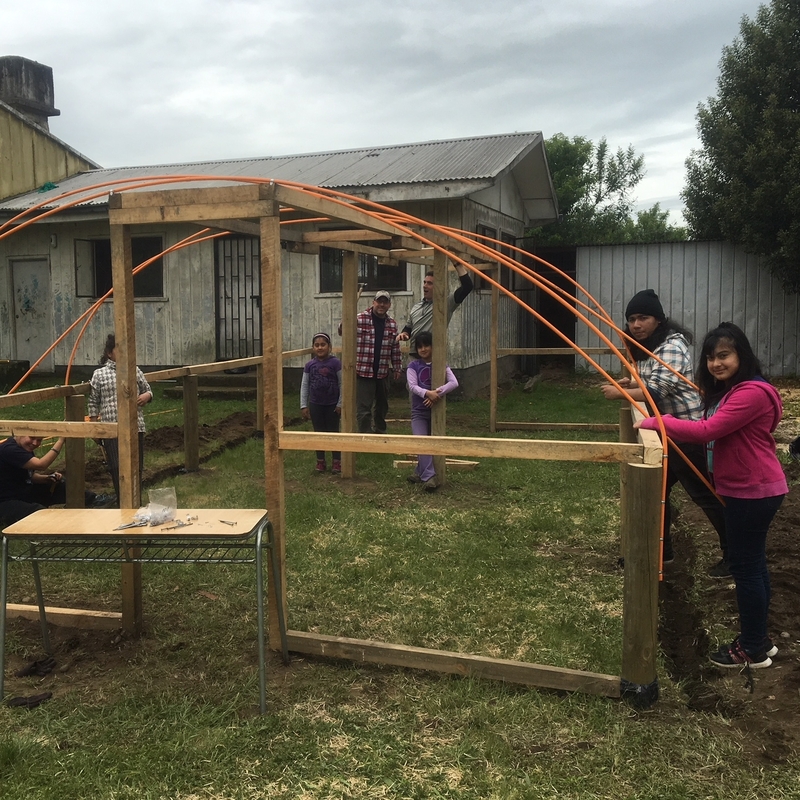 We are coming alongside the Mapuche and farming communities, partnering with them to better their living conditions and their spiritual lives as well. 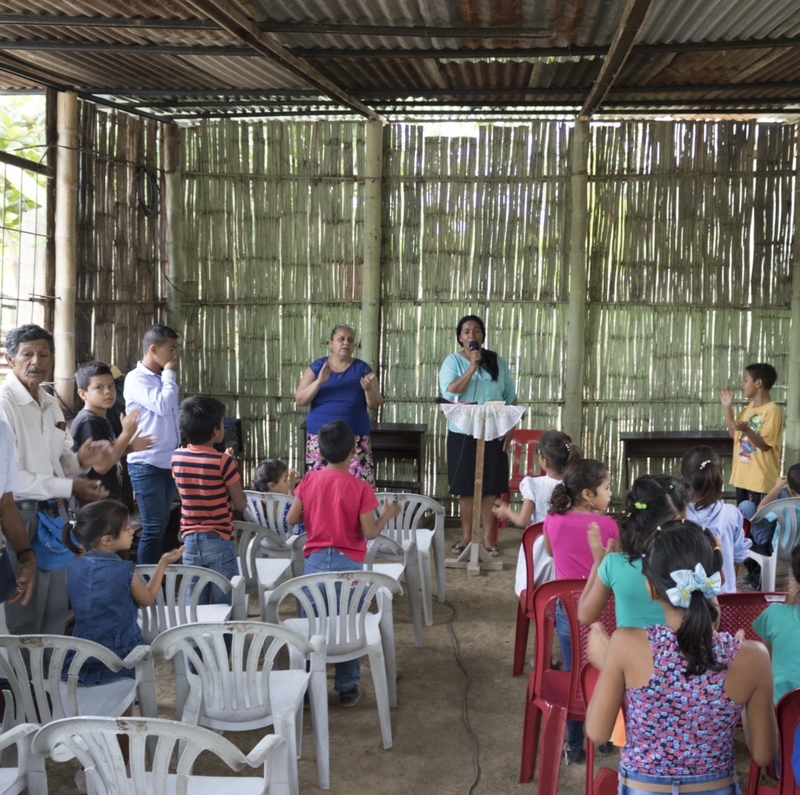 An important part of our church in Lautaro is the Christian Center of Integration, a place where education and support are given to families in an effort to help overcome the cycle of poverty. 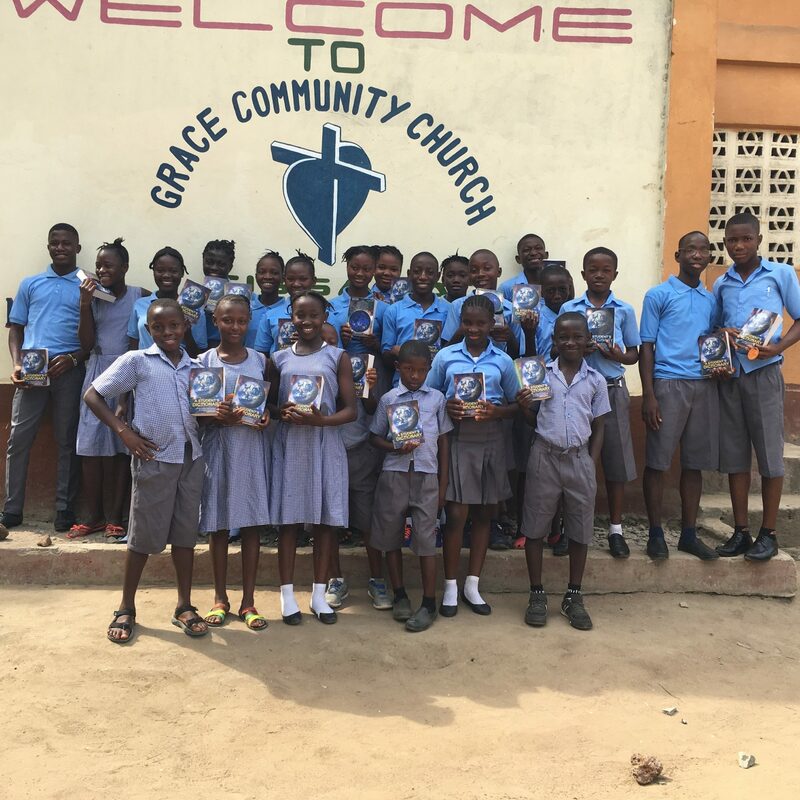 This school is currently under construction and we expect it to be a powerful tool to connect the community with God and share His compassion in distinct ways. 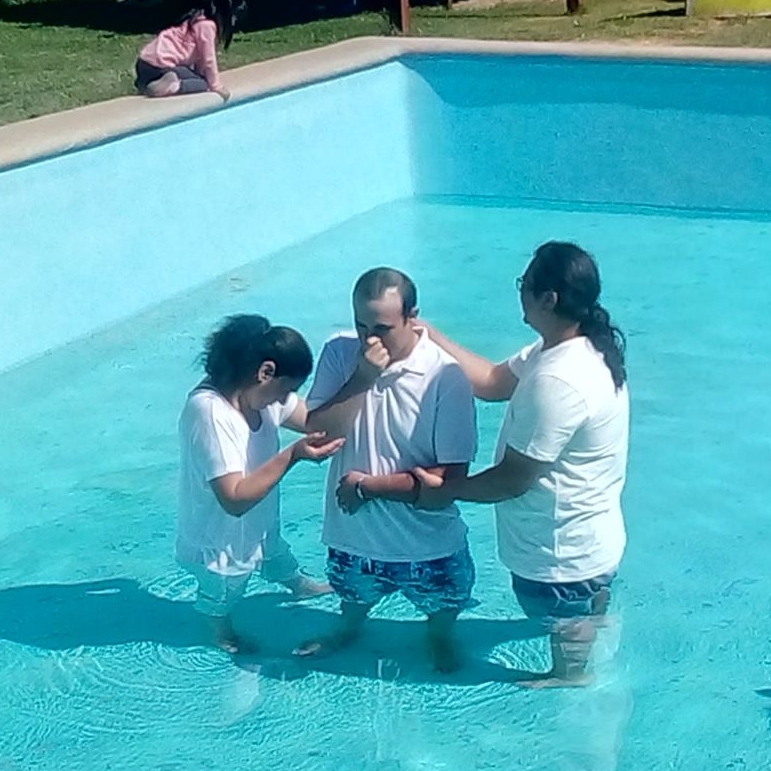 The Los Angeles and Ralco projects are two of our most recent church planting efforts in Chile. 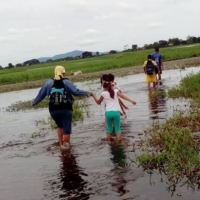 Located in the capital of the Bio- Bio province, these projects reach out to the surrounding rural communities through home groups and a small church community. 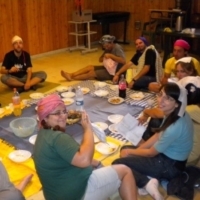 Ralco specifically is located in a community which is a majority Peuenche peoples, one of the indigenous groups of Chile, and works to reach out to this unique community connecting with their culture. The fruit of these new works have already begun to show and we cannot wait to see what God has in store for these budding ministries. Iloca, Chile is a small fishing village located four hours south of the captial, Santiago. Our work here began in 2010 after an earthquake and tsunami destroyed most of the village. Soon after the disaster, we began by helping care for immediate basic needs, but we also knew that if these people were to rebuild their lives they would need homes. To date we have built over 70 houses and the lives of many families have been restored. Souls were also in desperate need of restoration and we became tools in this as well. There is now a growing body of believers and a church building as a result of obedience to this call. There is still work that remains to be done, both physical and spiritual. 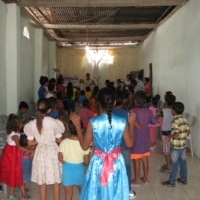 We invite you to support this work and have a part in the rebuilding of Iloca. 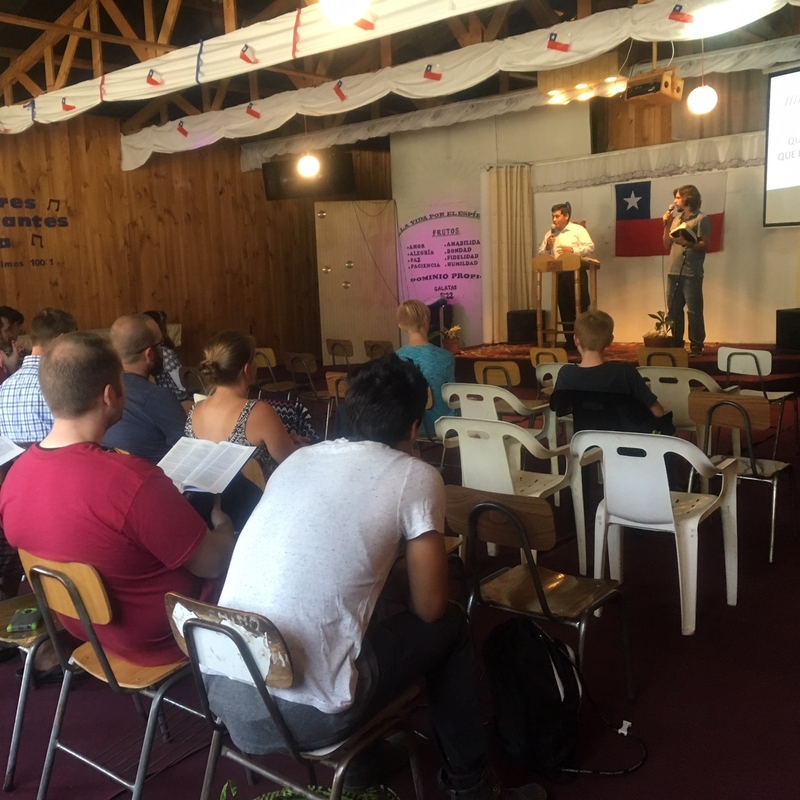 The Iberoamerican Institute began in 1996 through our churches in Maipu with the purpose of preparing leaders, missionaries, and pastors in biblical studies. Through practical studies, these classes equip these servants to apply what they learn in their local churches, their communities, and around the world. Since its start, the institute has partnered with key organizations including Hope International University, to be able to provide the best quality education we can offer to the students. This program has become an important tool in our organization to be able to train our leaders to continue the movement in their own countries and around the world. 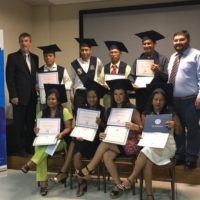 Our program is now active in Chile, Ecuador, and Peru and offers certificate programs for general ministry as well as an upper level masters certificate program with emphasis in Christian leadership and Missions. The House of Hope (HOH) offers God’s love and Christian education to the children living in low income housing projects. HOH aims to be light and salt in communities that are characterized by absent parents, violence, drug abuse and hopelessness. Children in the program are provided with warm meals, a safe ‘after school’ environment and academic tutoring. Through the ministry we have begun to see changes in the young people it serves and our prayer is that God will use those seeds to impact their families towards a hope in Christ. We want to be an essential part of kids’ lives as we believe that children are an important agent of change in our communities. Giving them a solid education, as well as sharing our values with them can spark a change that can affect generations to come. 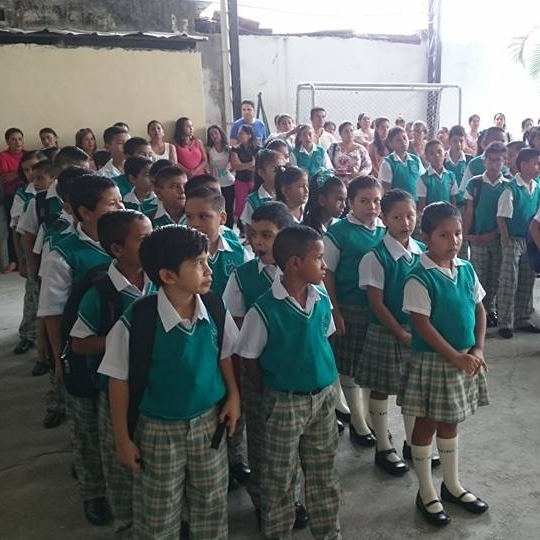 Every school that we have started up to this point has been connected with a new church plant. Our schools currently go from pre-school to eighth grade. Our prayer is that soon we can open a high school and with that the process will be complete. We will be able to form lives from pre-school, elementary, middle, and high school offering high quality education focused on Christian values. We have already seen examples of children who have gone through our schools and now as young adults are serving the Lord and reaching out to their communities. 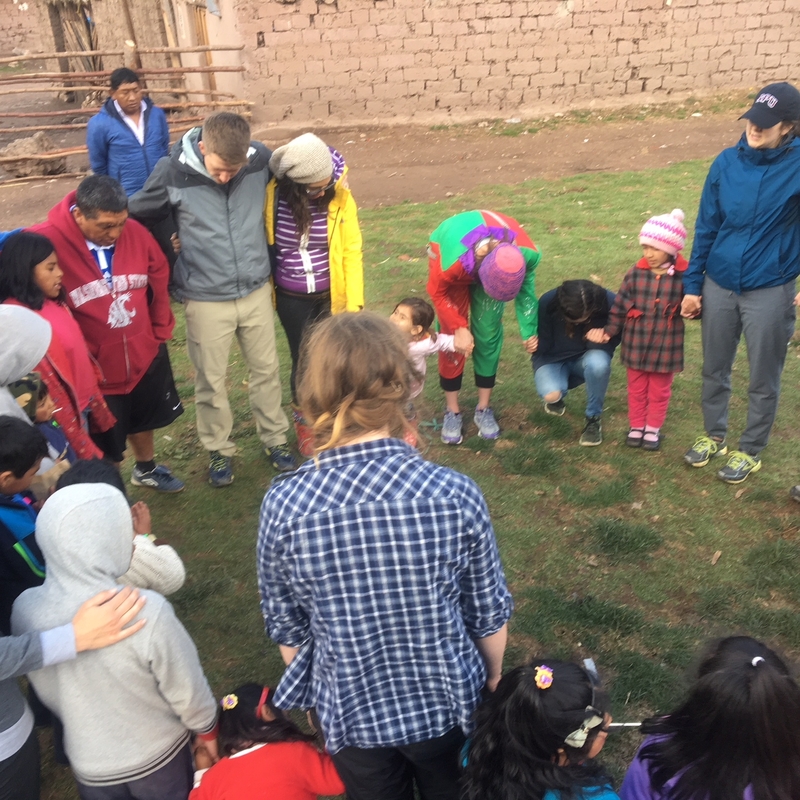 The IAM work in Peru captures the culture and climate of two extremes in this South American country. 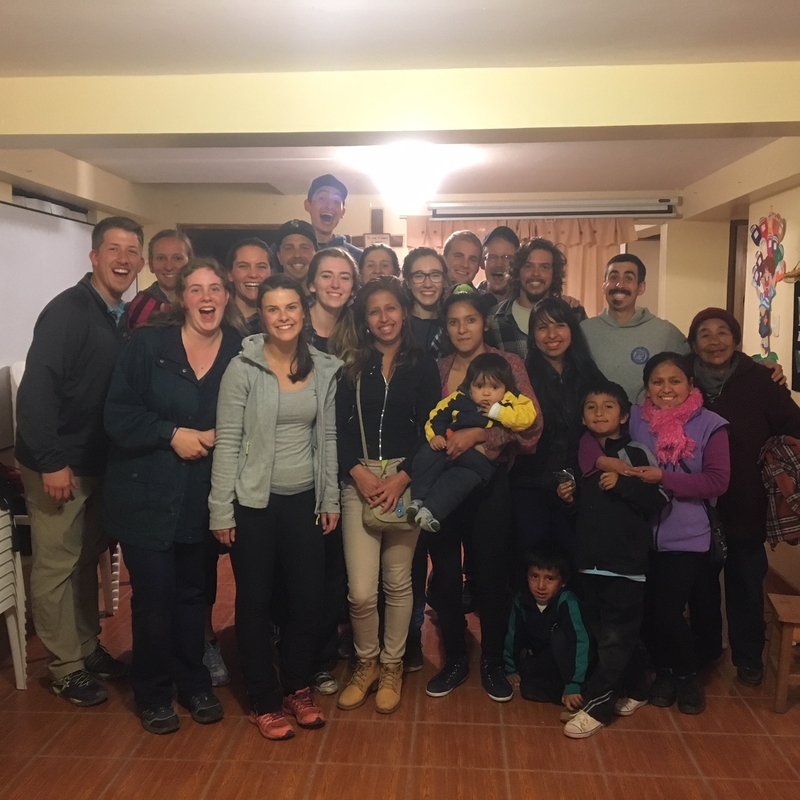 From the southern desert region of Tacna to the mountains of Cusco, the work of IAM is growing in Peru. Tacna is a city located at the southwestern tip of Peru, in the desert region just 22 miles from the Chilean border. 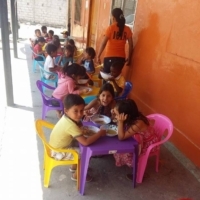 There are three growing churches in Tacna; Central, Ciudad Nueva, and Nueva Jerusalem, with diverse social projects that include children’s feeding programs, a park and medical programs. 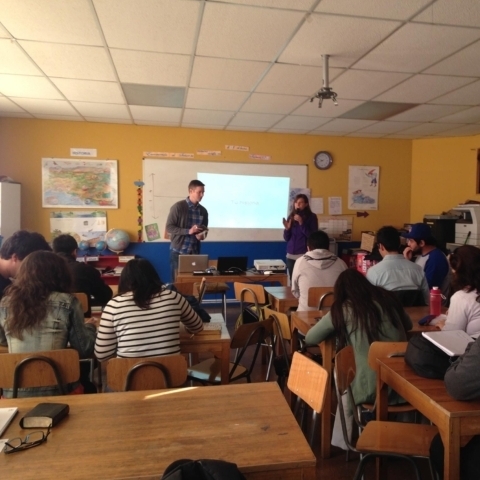 There is a youth ministry patterned after the successful model Comunidad Culto at Los Heroes in Chile. 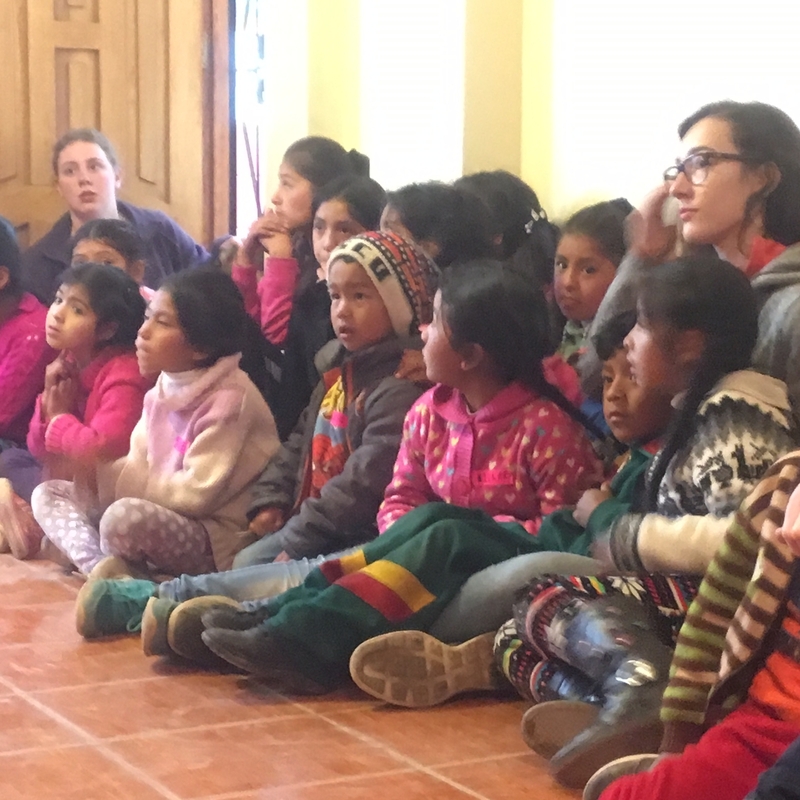 Children’s ministries are also a vital part of our work in Tacna, Peru. 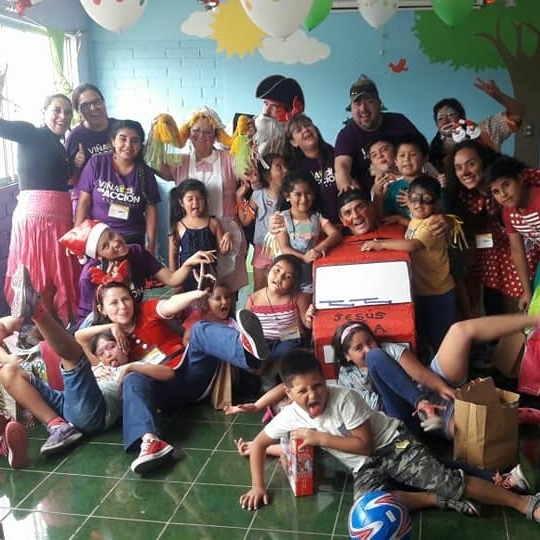 We also believe that it is our calling to bring health to our community and thousands have benefited from visiting medical teams which have now resulted in a medical clinic called Centromedico Iberoamericana. God’s love is so powerful, so beautiful, so immense… we become a part of this plan and our lives become full, and that fullness overflows to the ends of the earth. We believe that when Jesus said take care of my sheep, he meant it. 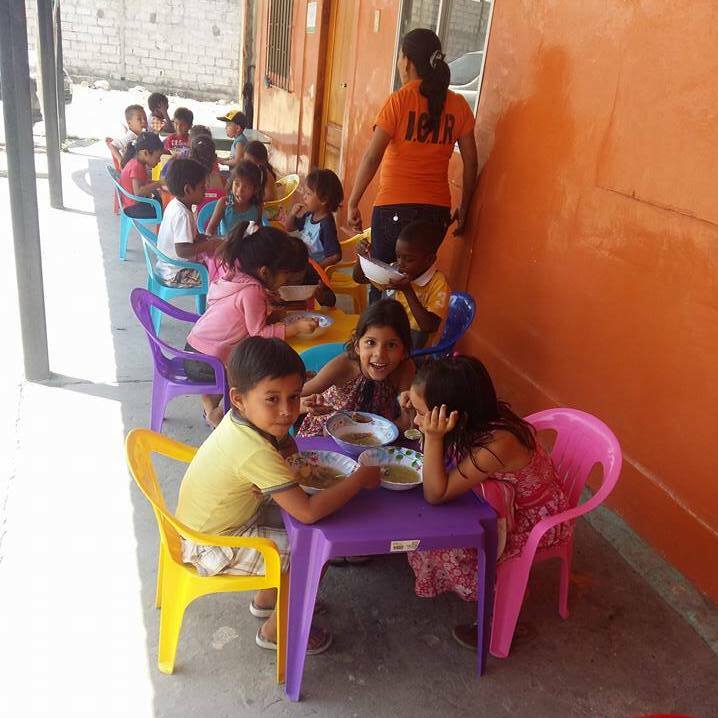 Everyday 100 kids in situations of extreme poverty are fed in each of our feeding programs, they are invited to the Lord’s table and nourished. They are loved and taken care of. 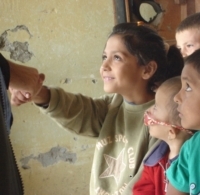 You can be a part of this; you can be the hands of God that nourish these precious kids. Each one of our programs work in direct relationship with a local church. In each of these locations there is a vision for missions in their hearts; they want to expand and share what has been given to them. 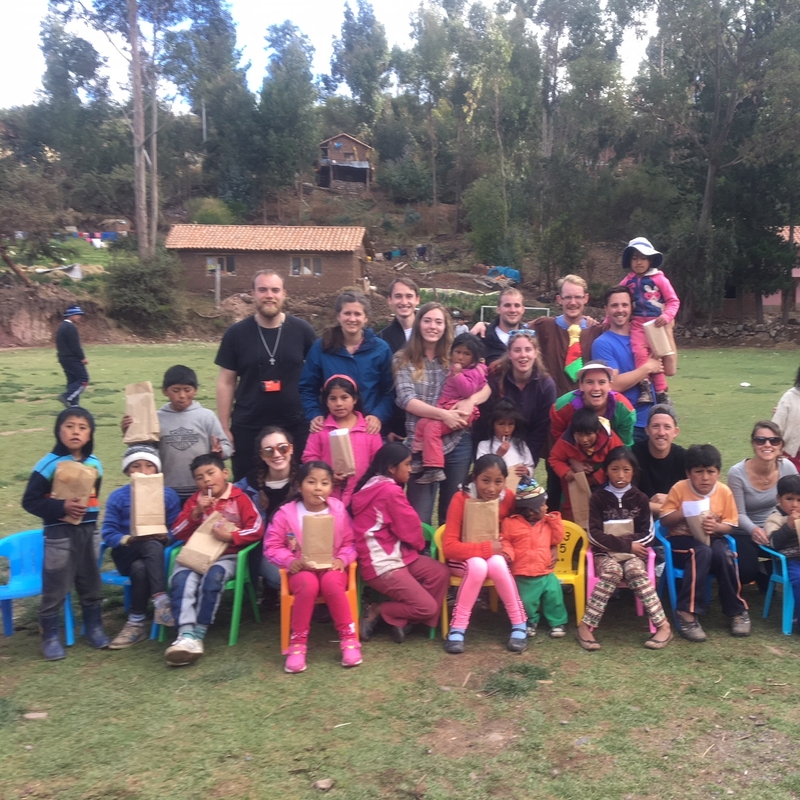 We are currently working in Chile, Peru and Ecuador. 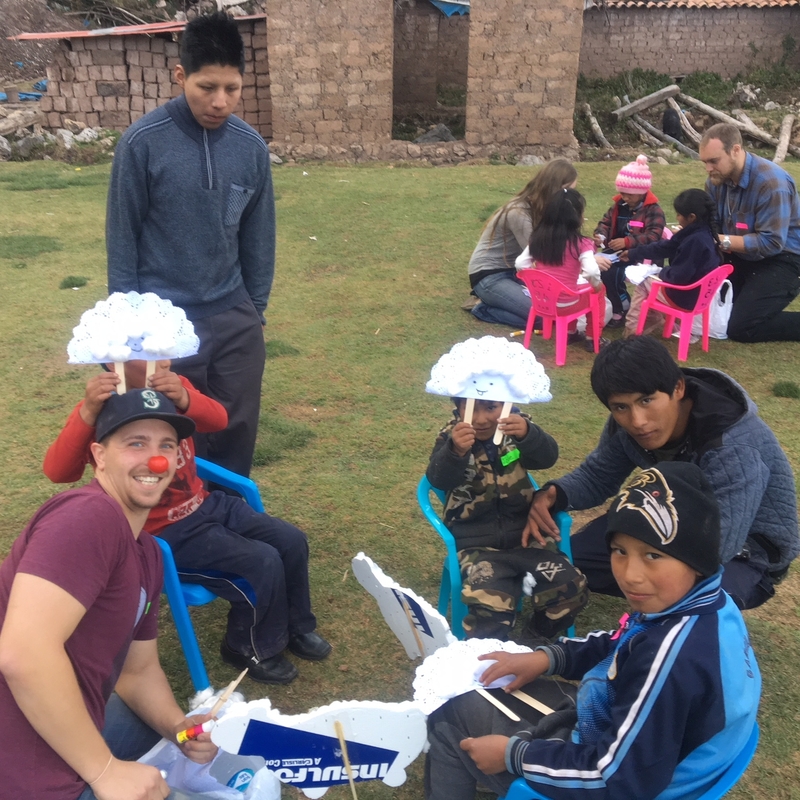 Communities have been changed through the love and care that is provided for these kids, they see Christ in a tangible way and want to be part of a church that loves their neighbor as themselves. The church is growing and is filled with people ready to serve. Without the support of many these projects would not be possible, we invite you to become our partner and help change these kids’ lives. ICI Samborondon is located in the town of Samborondon, a small community marked by its agricultural industry and its position as the capital of the county of Samborondon. The church was founded in 1993 by missionaries from our movement in Chile. Since then, they have grown in number and maturity, creating disciples of Christ to extend His kingdom in and out of the community. 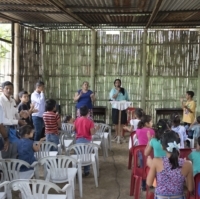 The church now has its own building which was started in 2016 and completed in 2017, allowing the church to grow because of the respite from the heat of Ecuador. The church body continues to grow as they reach out focusing on young families through home groups, marriage seminars, and many different children activities. The Sentinel school is also a ministry of this church. The Centinela (Sentinel) Elementary School is a elementary educational institution located in the town of Samborondon. Since its founding in 2009, where the school started with one room and one class of students, the school has continually grown year after year. Today the school serves over 250 children and is one of the prestigious schools in the community. We focus on giving quality teaching with a Christian focus at a low cost to be able to reach children of all economic standing in the community and in turn, their families. 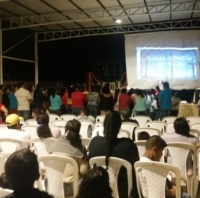 This has also been a source of outreach for the church in Samborondón as one of their evangelistic focuses has been directly with the families of the children that attend the school. ICI El Recreo is located in El Recreo, Duran. 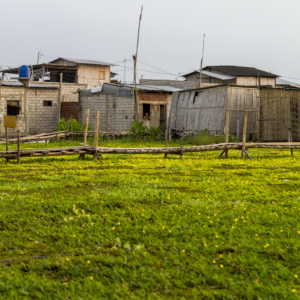 This is a mixed community just outside of the city of Guayaquil. 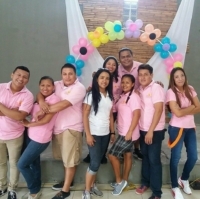 The church has focused on integrating itself into the community since its start in 2003 with evangelistic activities and more recently with the Sunrise House program to reach children at social risk. They continue moving towards having an impacting role in the community around them to affect change in the generations to come and to bring hope through Christ into a very difficult environment. 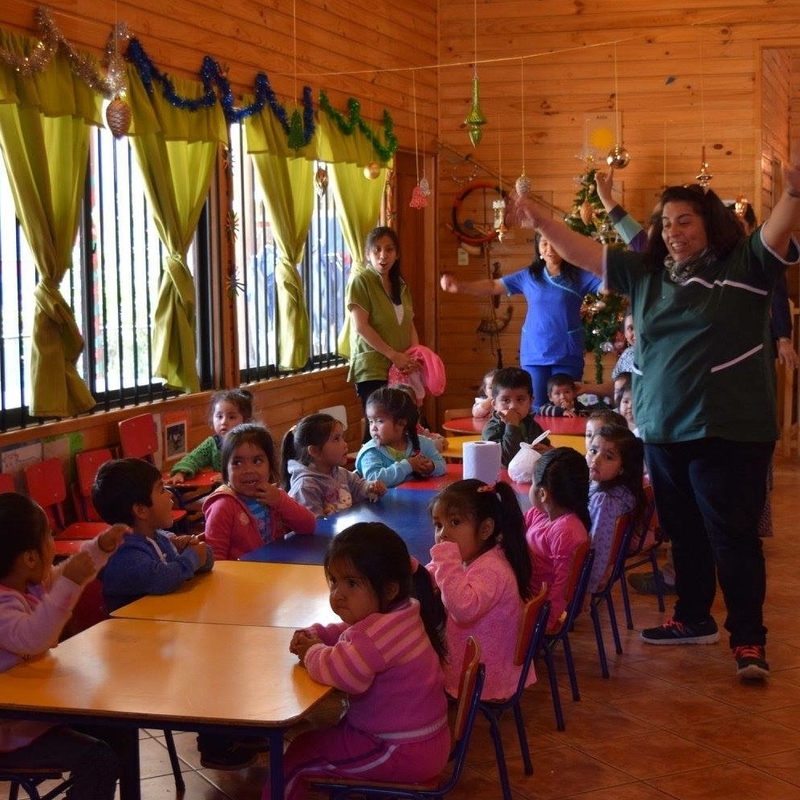 Sunrise House is a center for vulnerable children located at our ICI Recreo church. 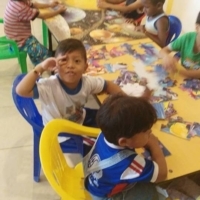 Working together with Compassion International since 2015, Sunrise House provides services and care for these children who come from difficult areas around the community. These services include 2 nutritious meals per week, medical insurance, check-ups and vaccinations, school supplies, Christmas presents, and more. 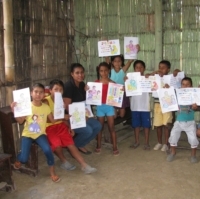 These children are under the care of our team of tutors, who teach bible stories, as well as social and health themes. The children that we have in the program will be in this program until they are 21 years old. Our intention is not just to provide food and services, but rather to change a generation of children and see them live in Christ. 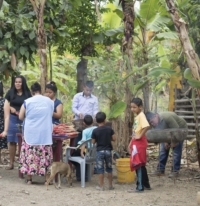 ICI Cosecha, located in the community of San Vicente, was founded in 2017. 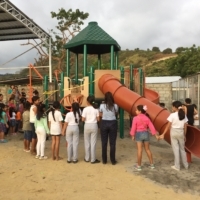 After an earthquake in April of 2016, our organization arrived to the area to provide for immediate necessities and later began to build houses there. 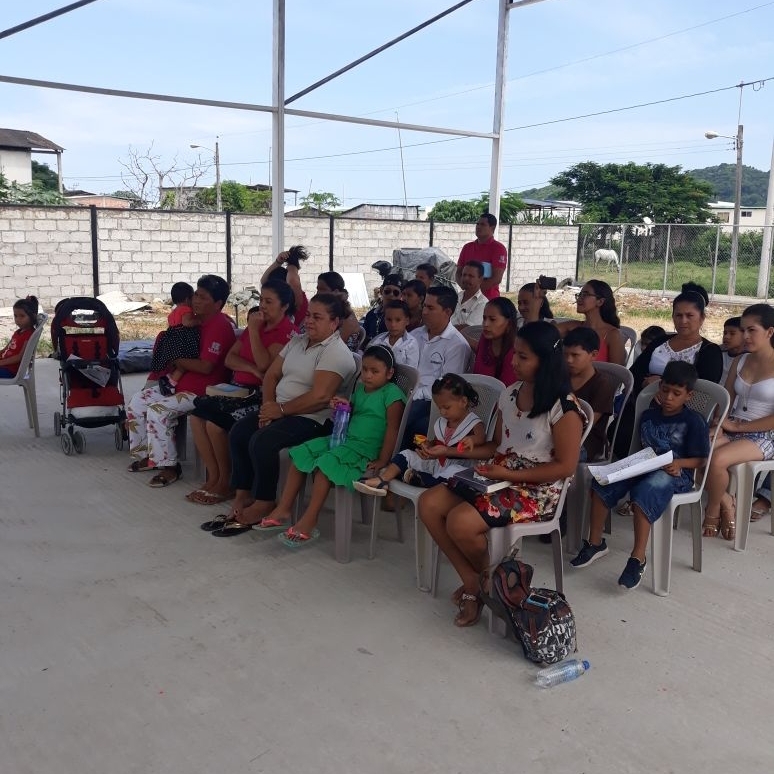 Since then we have been working through our newest church, ICI Cosecha, to share the hope of the Gospel in this community. 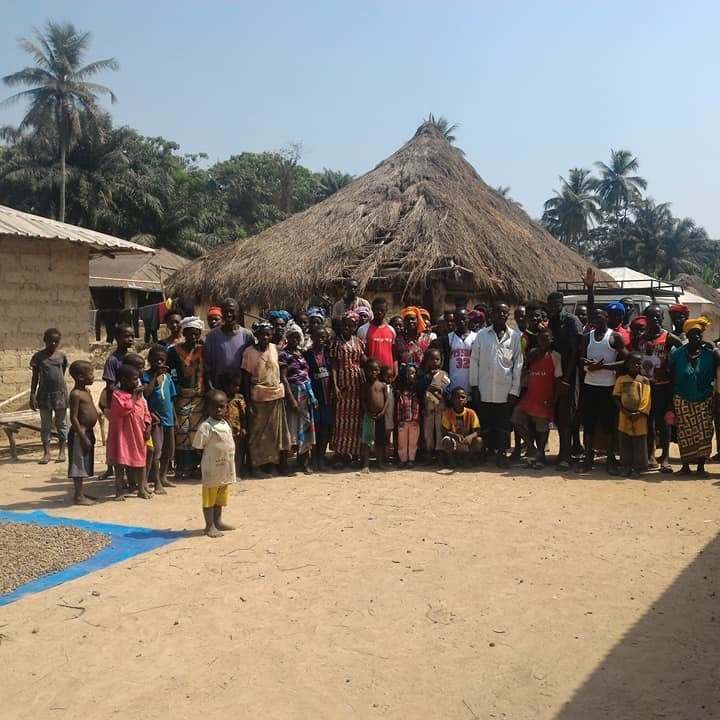 Through home groups, personal visits, children activities, and more, we have been reaching out to the people of the community trying to bring hope and healing to an area still affected by this tragedy. April 16th, 2016, a 7.8 earthquake shook the Manabí province causing structural damage, injuries, and deaths. We felt, as an organization, a need to help in these destroyed communities. 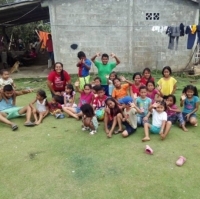 Through a few connections, we arrived to a town in great need in Manabí called San Vicente. We provided immediate aide through food, water, and other basic provisions, but we felt that we needed to have a bigger impact seeing all of the damage that had been done. In May 2016 we began building houses for low income families that had lost their homes completely. Through all of this our goal is always to share the hope of the Gospel. Since then, we have continued building homes for families in need throughout the community and have now completed 17 homes. Also, with an invitation from the local mayor, we planted a church to reach the community. We are already in the process of construction for the church building. 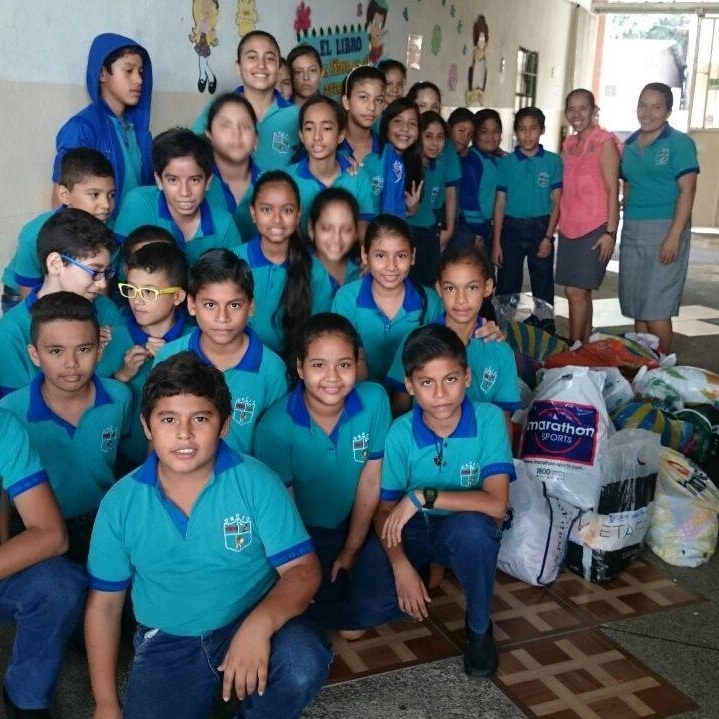 We hope to continue providing help in San Vicente where we can and to see the church grow as it continues to share a message of peace in a profoundly affected town. ICI Baba is located in the town of Baba, in Los Ríos province. This town is known for its banana plantations and rice paddies, which are the main industries in the area. The church was founded in 1998 to reach out to the community, and since then it has grown and expanded out into areas surrounding Baba. As a result, a daughter church was born in El Eden, and other satellite locations as extensions of ICI Baba. 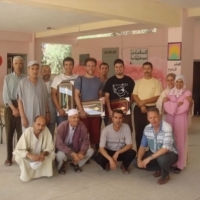 ICI El Eden is located in a village near the town of Baba and is their daughter church. The church works to reach out to this small agricultural community and other small villages that are difficult to access. They work in close relationship with individuals in the community, especially with children, giving biblical teaching and school tutoring. ICI Spondylus is located on the Spondylus highway in the small community of San Jose. This area is known for its artisanal fishing and tourism trades. 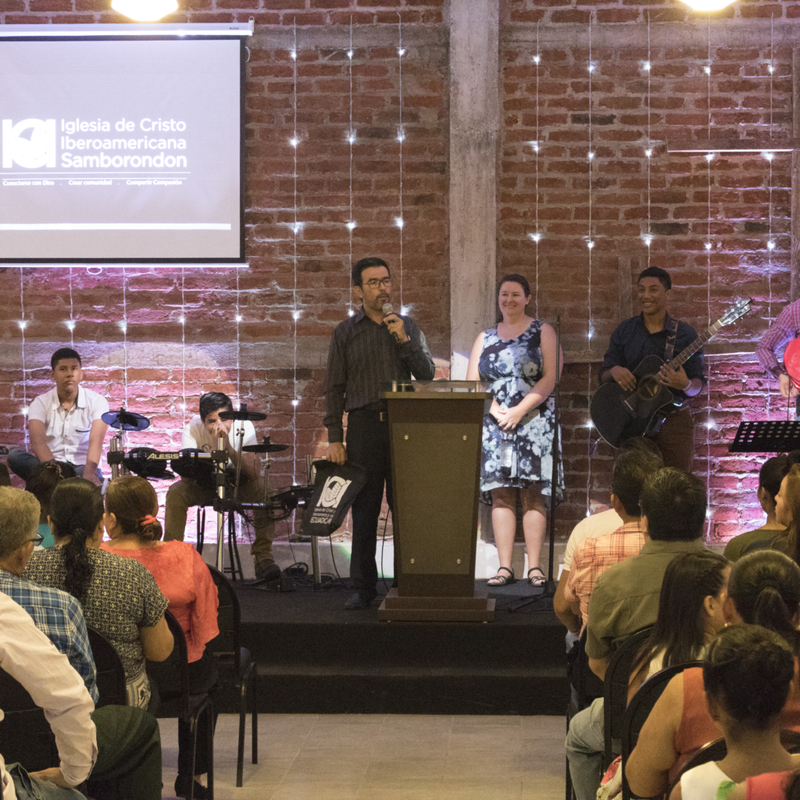 The church was started there in 2013 by a missionary couple from ICI El Recreo. 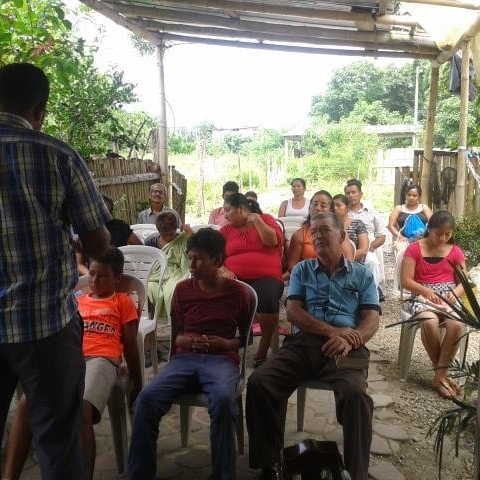 This small church has continued growing since then, and is focused on reaching their neighborhood as well as other communities along the Spondylus highway. 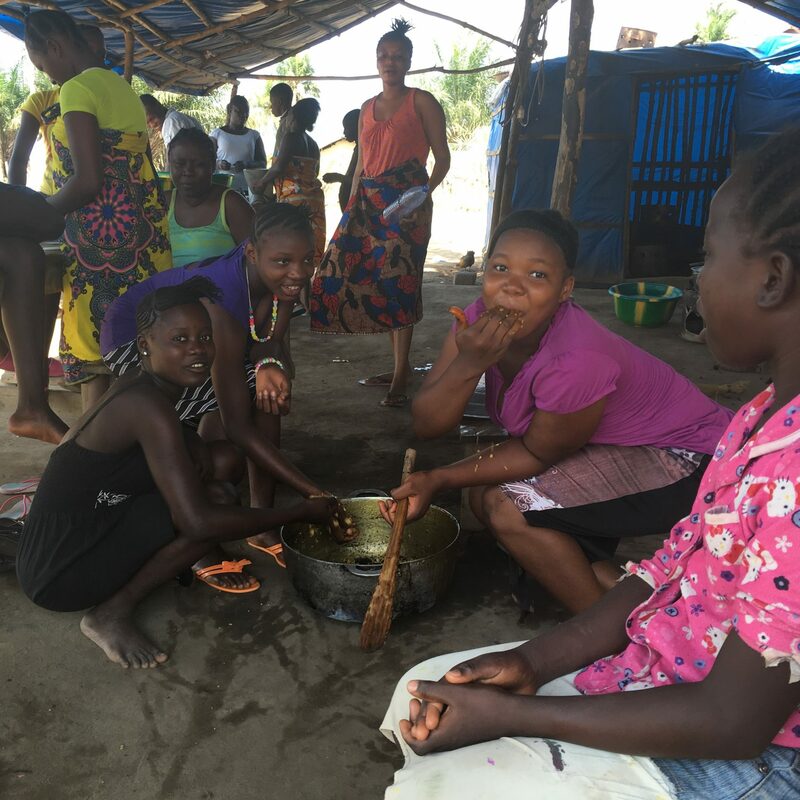 God loves Africa and calls us to love it too – since Sierra Leone is one of the poorest countries in Africa with crushing physical and spiritual needs our hearts compel us to go and serve. 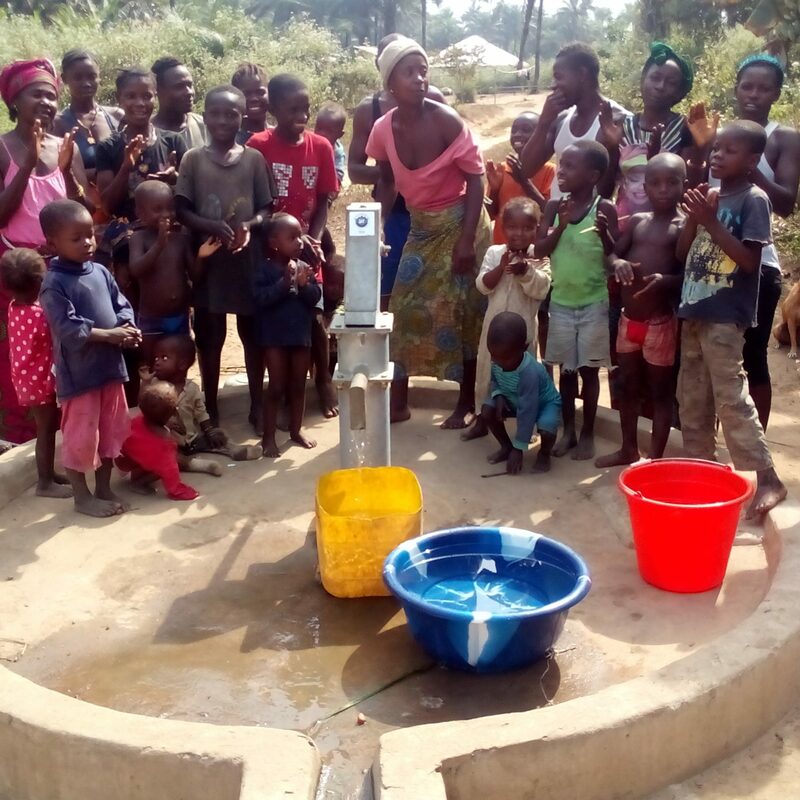 We believe that by helping to develop systems that provide for life’s basic needs such as clean water, medical services and food we can help to move communities in Sierra Leone closer to what God intends for them. Showing the love of Christ in practical ways leads to opportunities to share about his kingdom, providing healing for the whole person, body, soul and spirit. 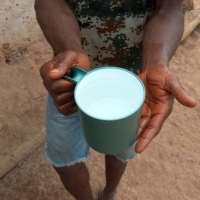 Because of the great need, clean water has become a hallmark of our work in Sierra Leone. 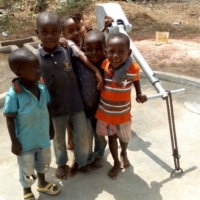 Utilizing the simple, affordable and portable method of manual borehole making, our teams have provided the country with over 300 wells since 2011. 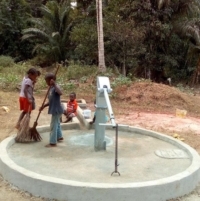 This means that thousands of people no longer have to labor to find clean drinking water, nor suffer the deadly effects of consuming contaminated water. 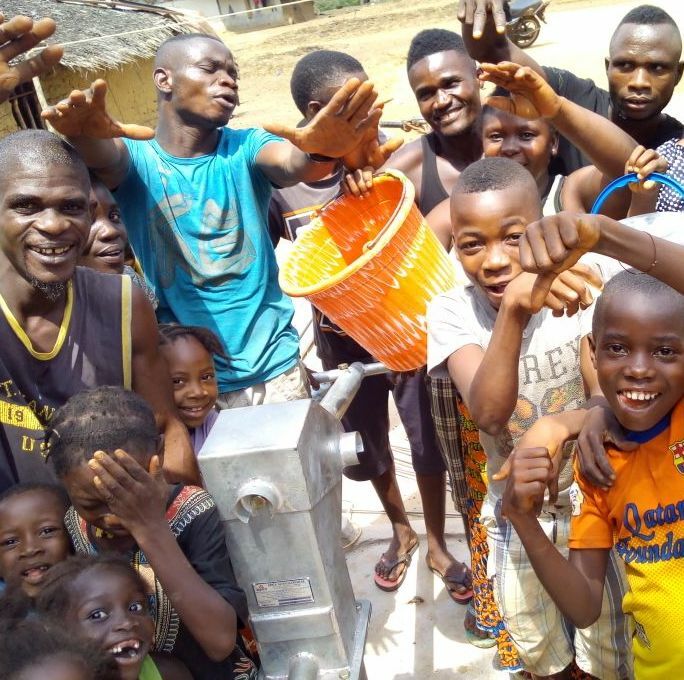 Clean water has proven to be a great access ministry into communities where our church planting team has been able to engaged and plant churches in dozens of rural villages. We are working towards raising up an indigenous church planting movement, believing that the body of Christ in its local expression is the hope for this world. 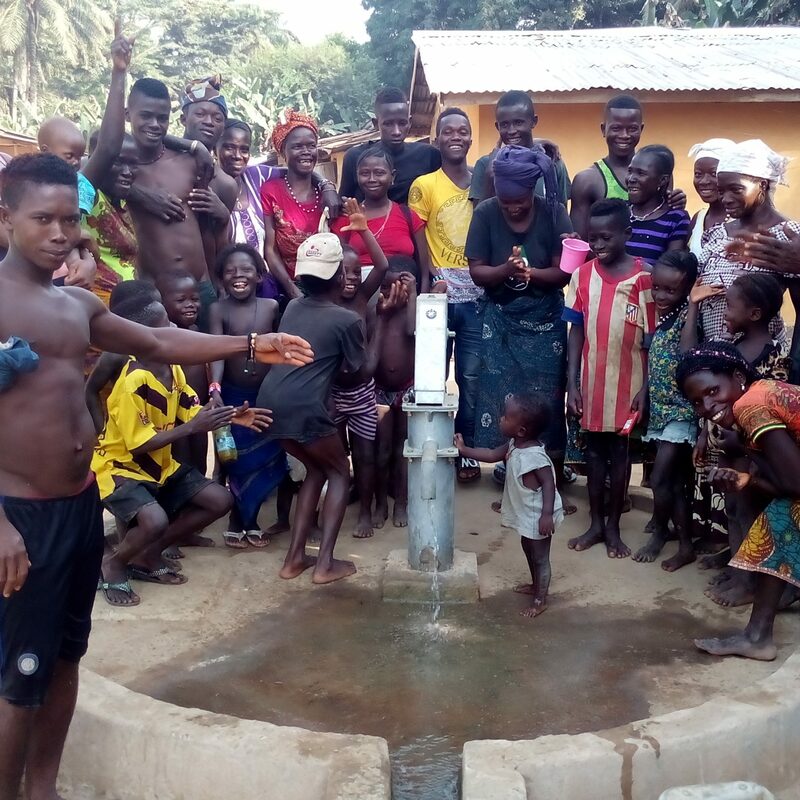 Provision of clean water – In 2017, the IAM Liberia program facilitated and executed the provision of 30 manually dug borehole wells in the region of Grand Gedeh. 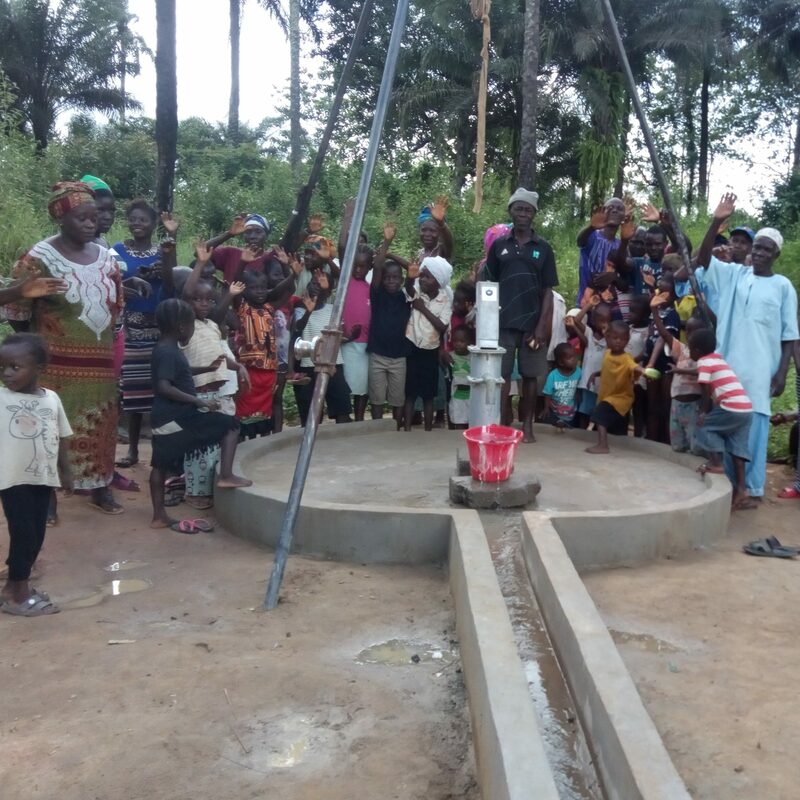 These wells provided clean drinking water to approximately 15,000 people in 20+ villages in and around the isolated city of Zwedru. 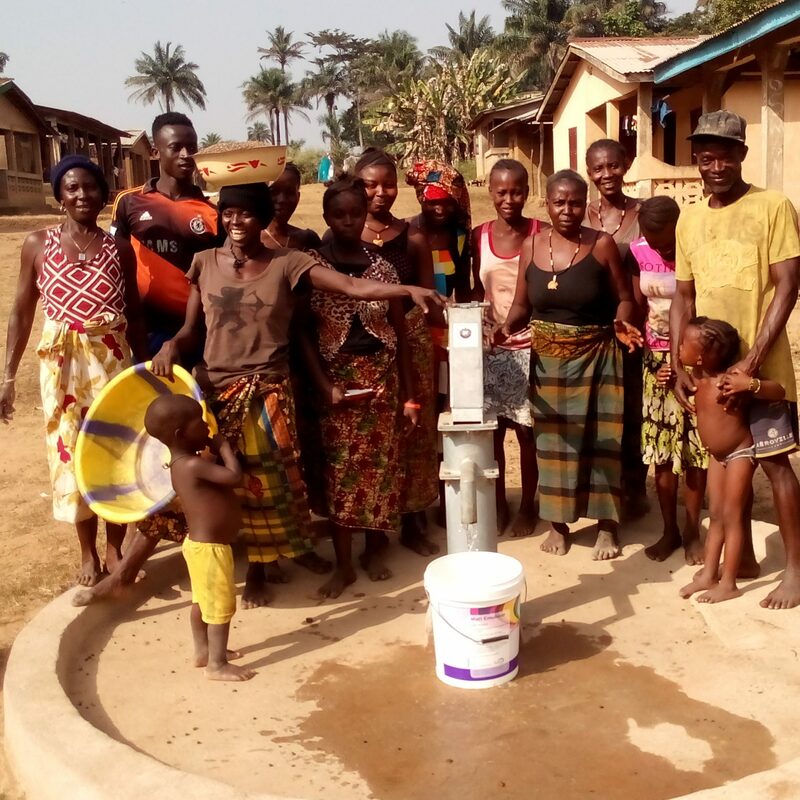 In 2018, we seek to develop another 80 borehole wells in and around Sinoe county. These wells will provide clean water to nearly 40,000 men, women and children, often replacing highly contaminated surface water sources. These projects relieve immediate humanitarian suffering and death, while providing a development platform that transforms communities, lets girls access education and permits women to devote their time to more productive activities. 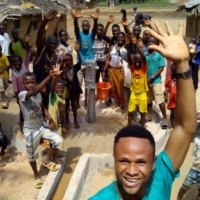 Private Enterprise development – In the spirit of seeking community transformation, all our water projects are implemented by national-owned private enterprises. 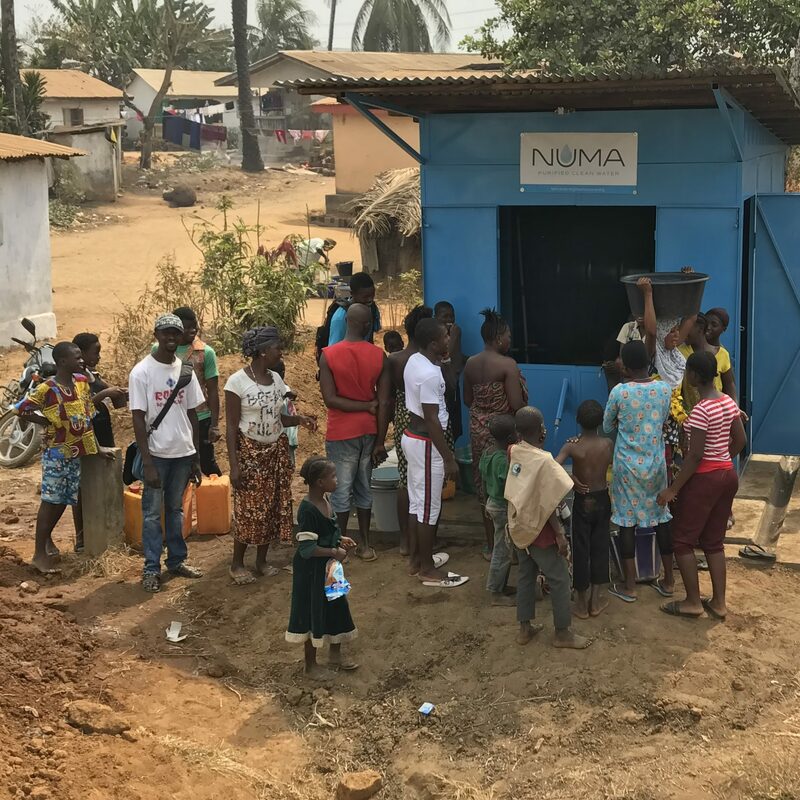 IAM workers teach technical skills in manual borehole development and then train Liberian nationals to run profitable private businesses to develop partner-funded water wells. 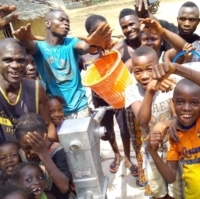 By developing local private sector capacity in the water sector, IAM not only alleviates acute humanitarian suffering, but lays the foundation for sustainable economic development in persistently undeveloped regions. 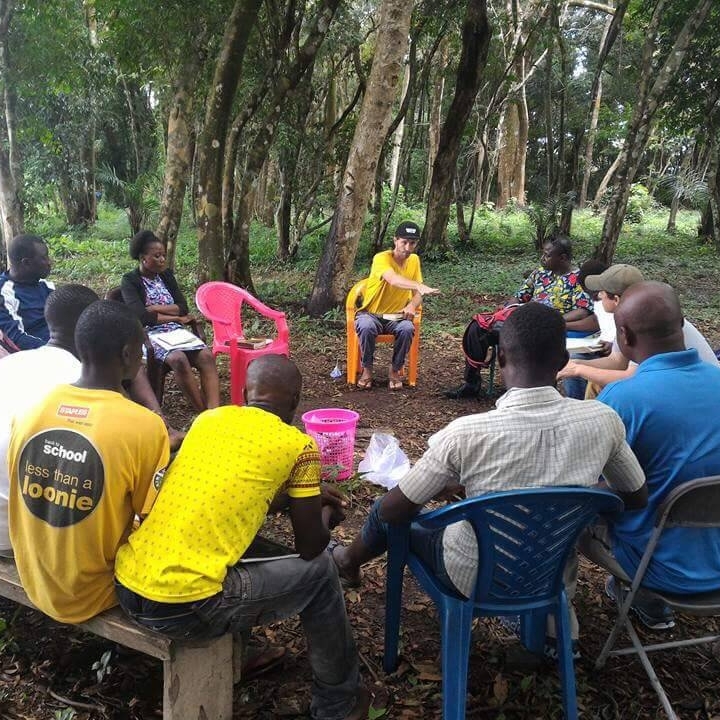 Indigenous movements of disciples- Besides providing clean water and fostering economic development, the IAM Liberia program seeks to disciple and train influential local leaders that can effectively share the message of gospel salvation in every community we serve. 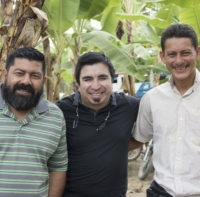 Through the intentional discipleship of workers and the local development of Disciple Making Movements, we utilize our established basis for trust in the communities we serve to share the message of gospel salvation with people of peace. We then equip them to re-enter their social or family groups and share their understanding of salvation with others to create indigenous groups of Kingdom disciples. 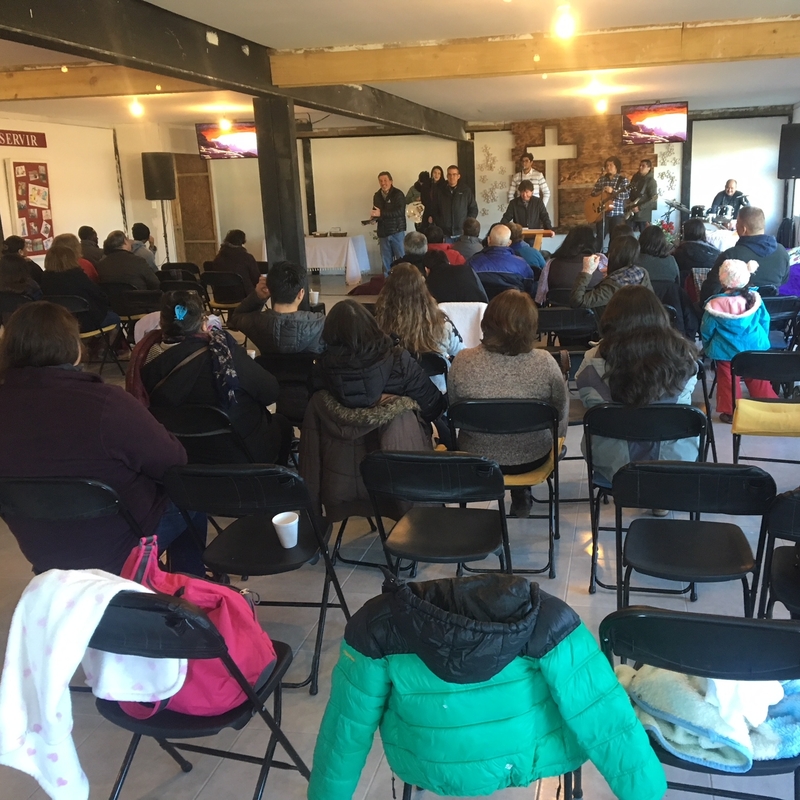 Several Spanish and U.S. families and individuals make up the IberoAmerican Ministries (IAM) Team for evangelism and church planting in Spain. 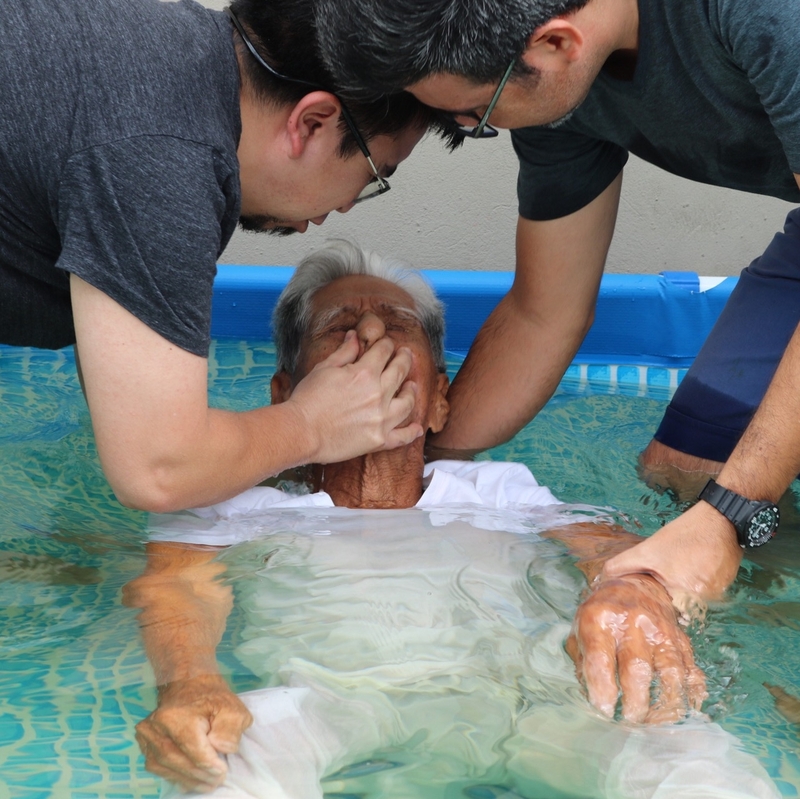 Many have been serving the Lord in full-time ministry for more than 20 years. 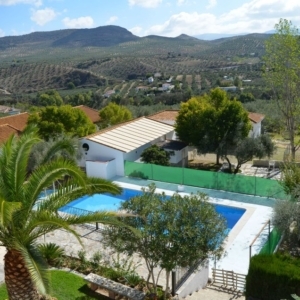 The Bible Center was founded in 1980 to serve the community of God in Spain. 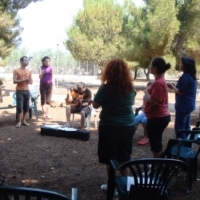 An interdenominational organization, the main ministry of the Bible Center has been to host camps, retreats, and conferences for the churches of Spain and mission organizations. Children, youth, and families come to the center throughout the year to spend time in fellowship and discipleship. Many of the current leaders within the churches today have spent time at the Bible Center as children and youth. 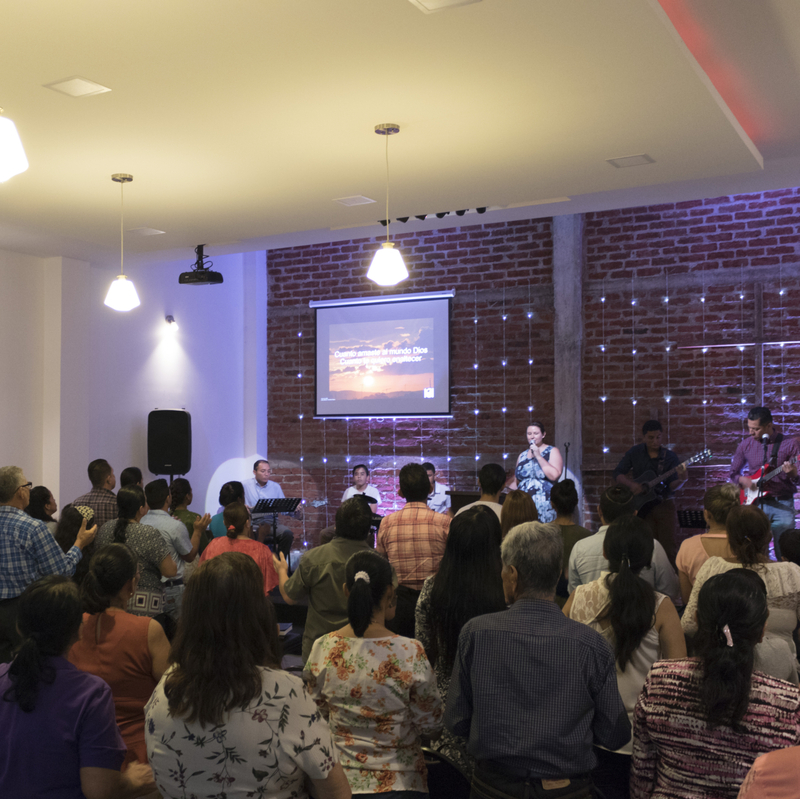 Located in Spain and close to an international airport, the Bible Center is also an ideal place for training those who seek to serve among Unreached People Groups in this part of the world. 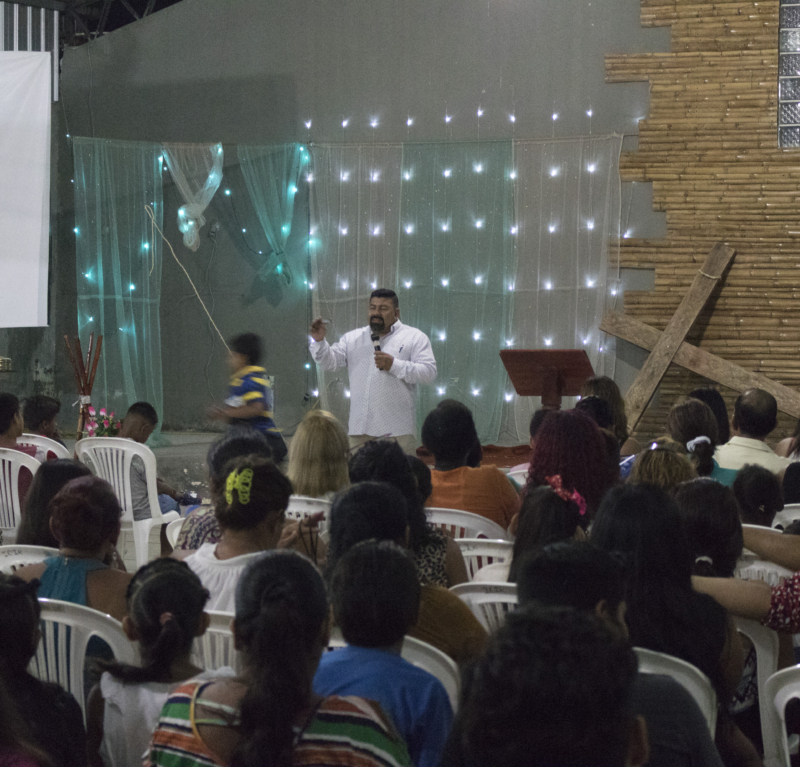 The Bible Center is now involved in mobilizing workers to enter countries located in the 10/40 Window, while continuing to host camps and conferences. Recently, after 9 years in vision, the Bible Center is now under construction to accommodate a live-in training center to meet these needs. The Bible Center is developing partnerships with other mission organizations and churches to help finish this world-class training center for missionaries to prepare for service in unreached regions of the world. i68 exists to reach the unreached and unengaged – to bring the gospel to those who have never had the opportunity to hear about the hope we have in Jesus. Challenging the local Italian church to embrace God’s heart for the nations. Preparing young people to go into these places, through formal training and mentorship. Sustaining the workers logistically, mentally and emotionally so they can be more effective in their calling. 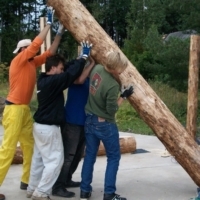 100+ young people working with unreached peoples through short term experiences. 6 long term workers who love and invite unreached peoples to follow Jesus. 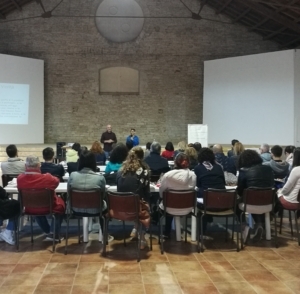 20 Italian churches actively involved in long term missionary support.